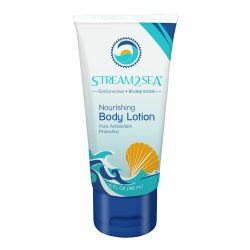 Keep your skin moisturized and protected from harsh UVA/UVB sun rays with smooth lotion sunscreen. 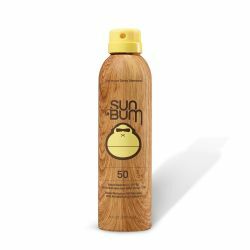 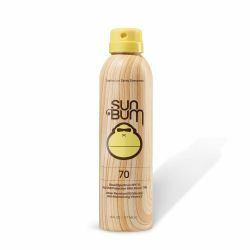 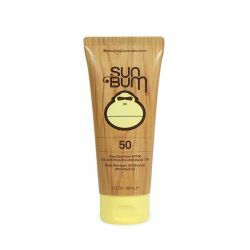 Our selection of lotion sunscreen formulas have a range of SPF ratings to fit your sun protection needs. 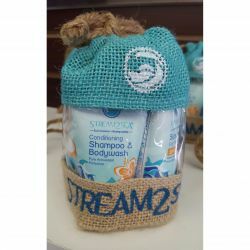 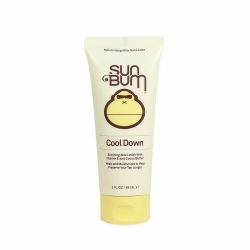 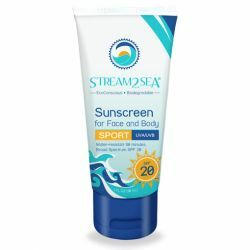 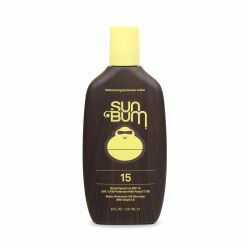 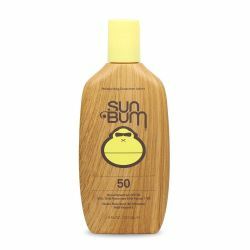 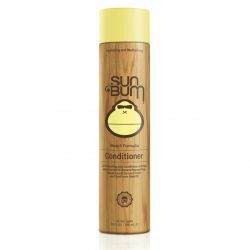 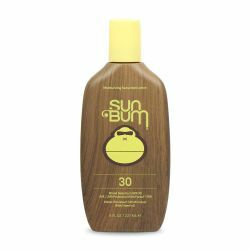 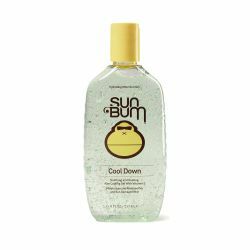 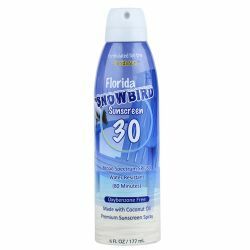 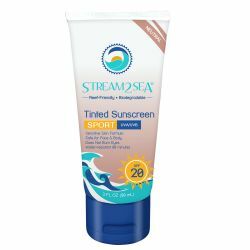 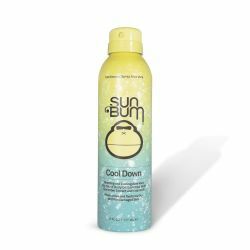 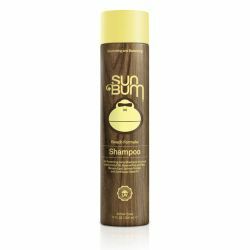 The nourishing formula of these sunscreen lotion products is hypoallergenic and water resistant for up to 80 minutes.